Clean up the list of Bluetooth devices. 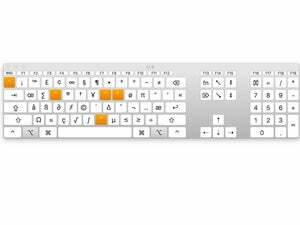 On the Bluetooth menu, my new iMac has entries for the Magic Keyboard and the Mouse Mouse 2, and also for the wireless keyboard and mouse I used with my earlier iMac. I can’t find a way to delete the earlier keyboard and mouse. There’s two ways to get rid of unwanted entries. Open the Bluetooth system preferences pane. Hover over any entry and click the X that appears to the right or right-click the entry and select Remove. Confirm you want to remove the device. 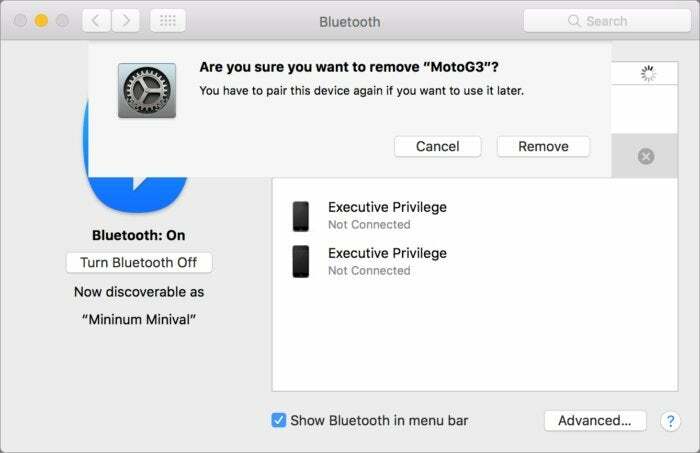 You can also hold down the Option key and select the device from the Bluetooth menu and choose Remove; confirm as you would via the preference pane. You can remove listed Bluetooth devices in several ways, including via its preference pane.